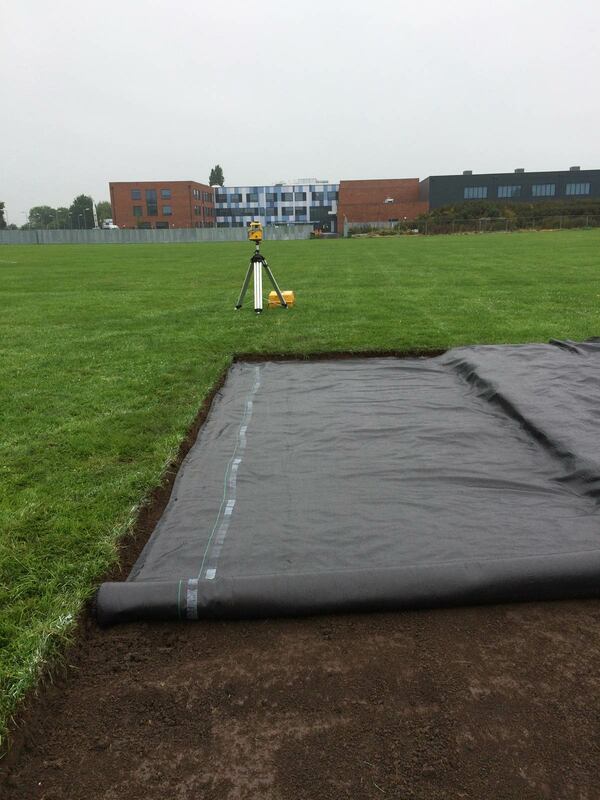 In December 2016 we completed a tree planting and landscaping project at Vale Academy, Brigg. 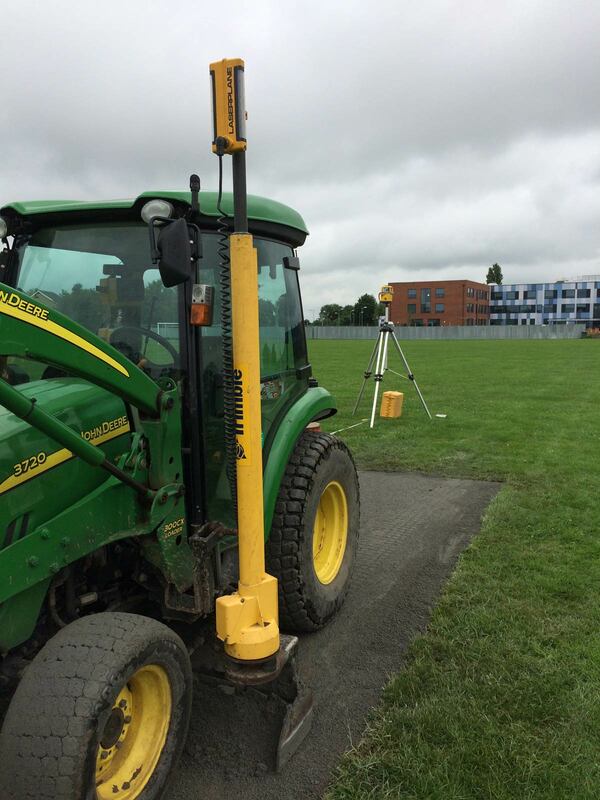 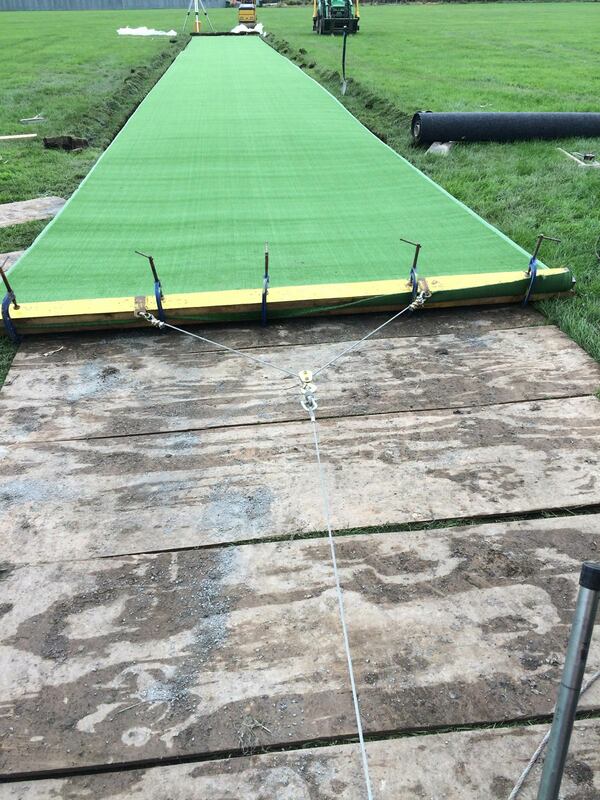 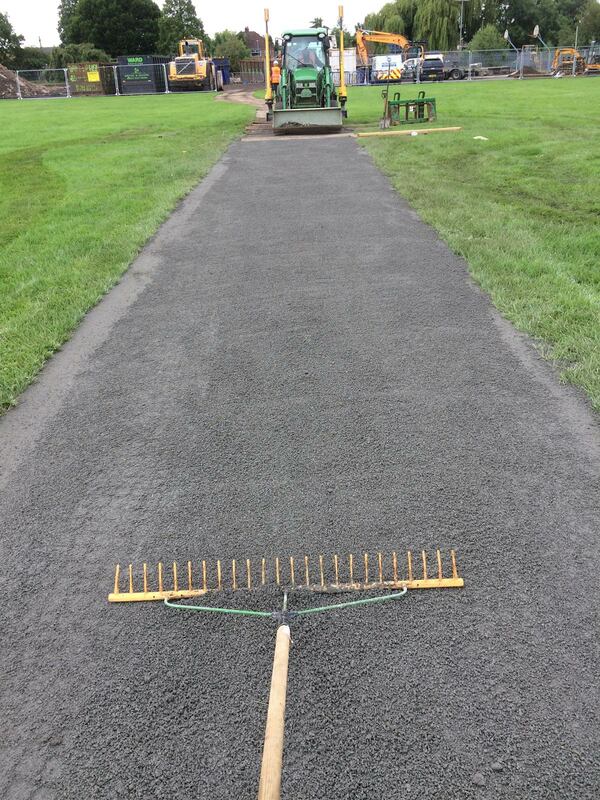 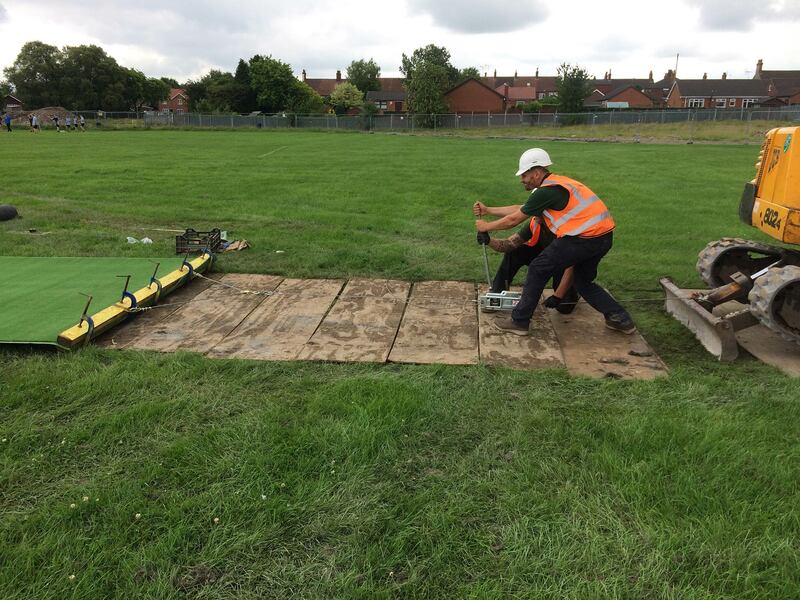 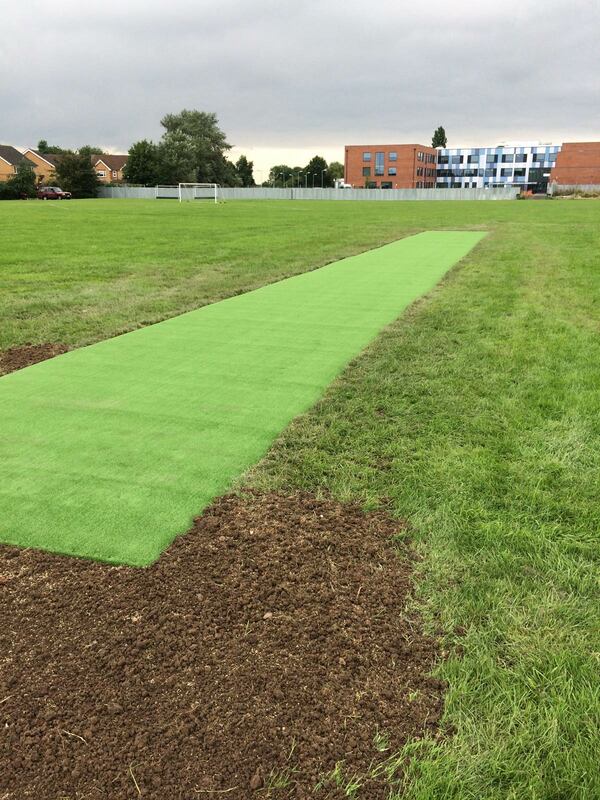 We have just completed phase 2 of the project; the construction of a high quality artificial cricket wicket. 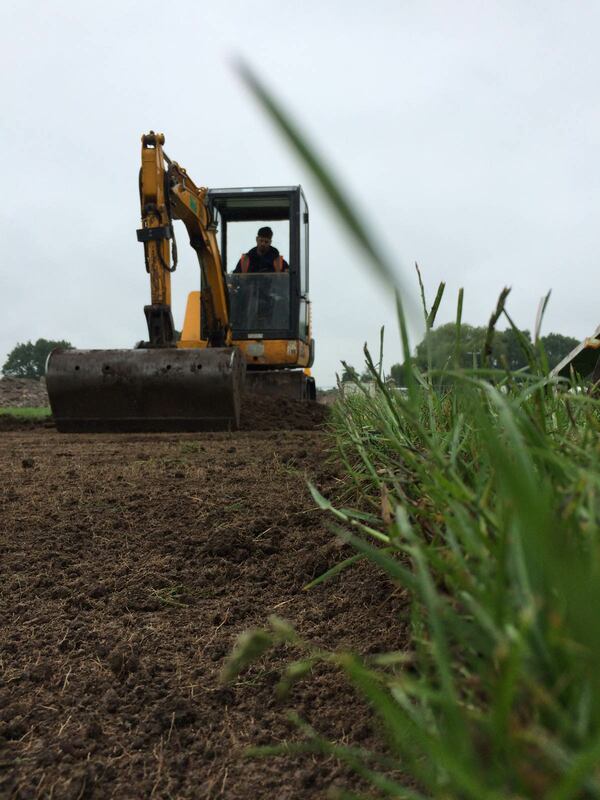 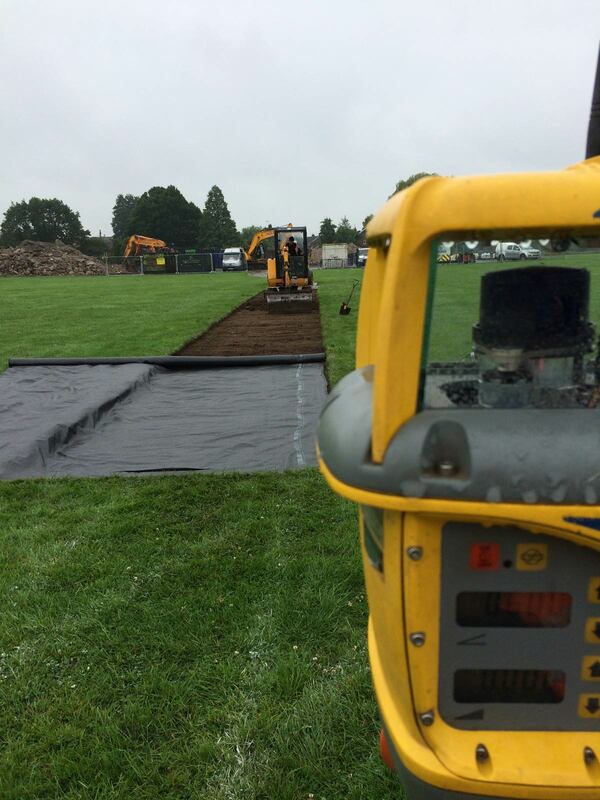 The formation was excavated, trimmed, laser graded and compacted. 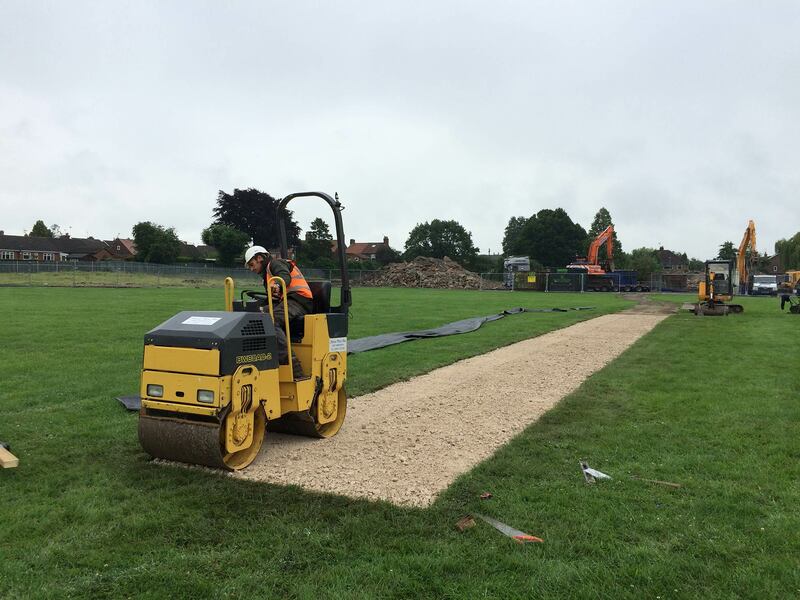 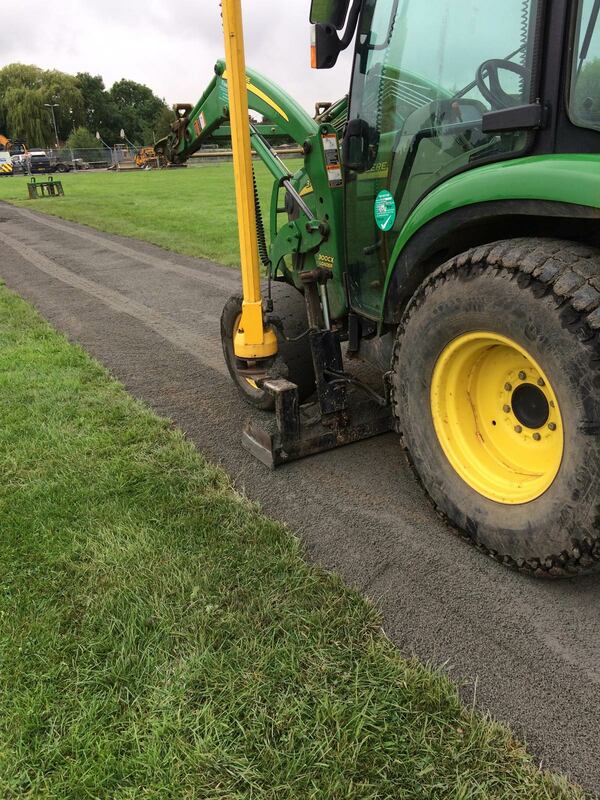 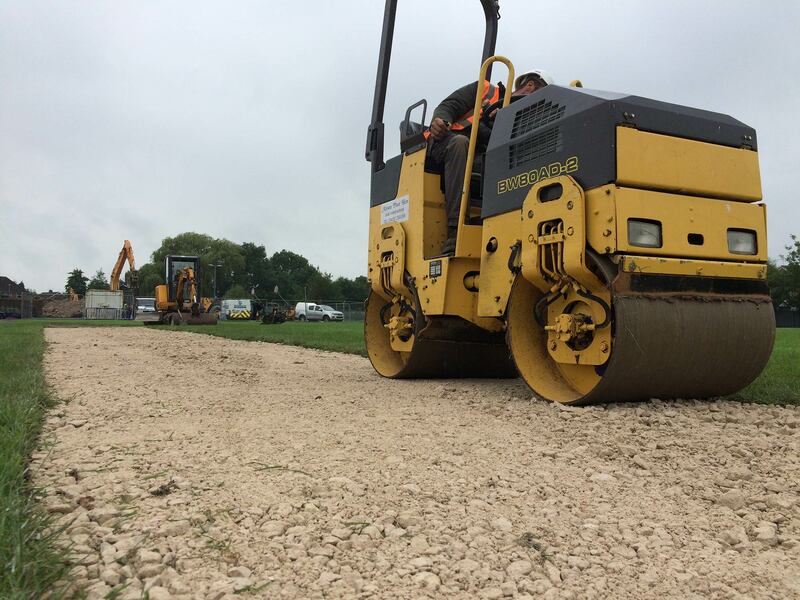 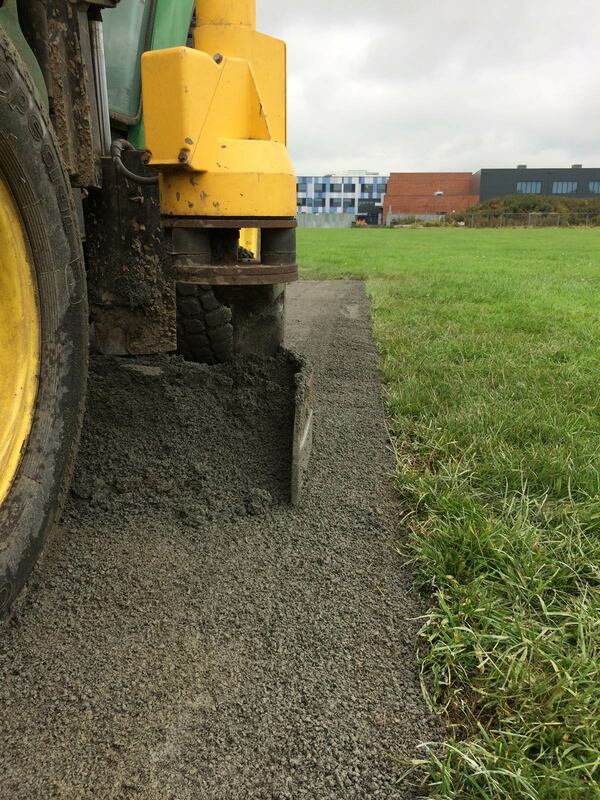 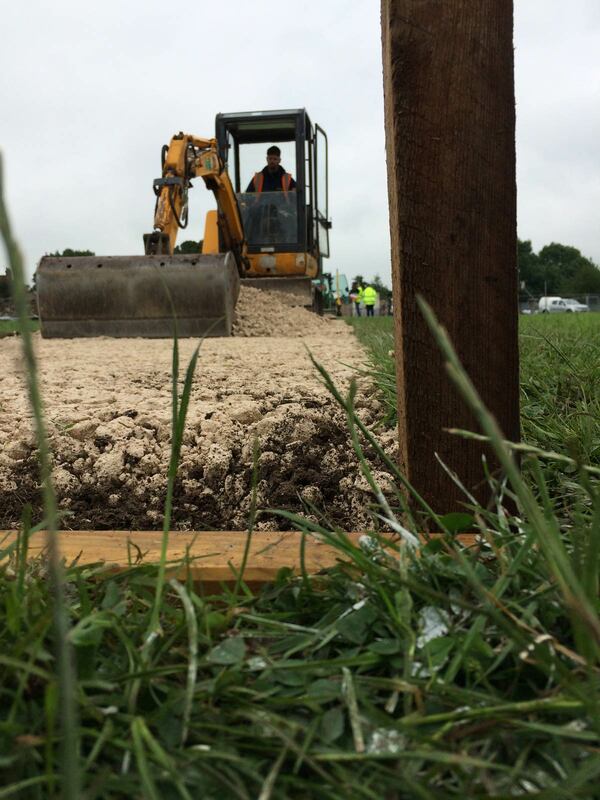 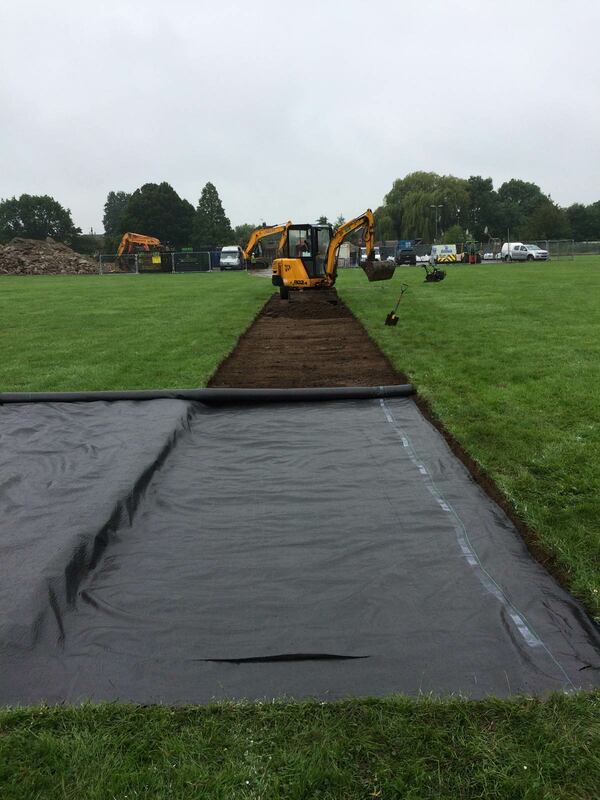 A geo textile membrane was laid and 50mm of MOT type 1 road stone spread and consolidated. 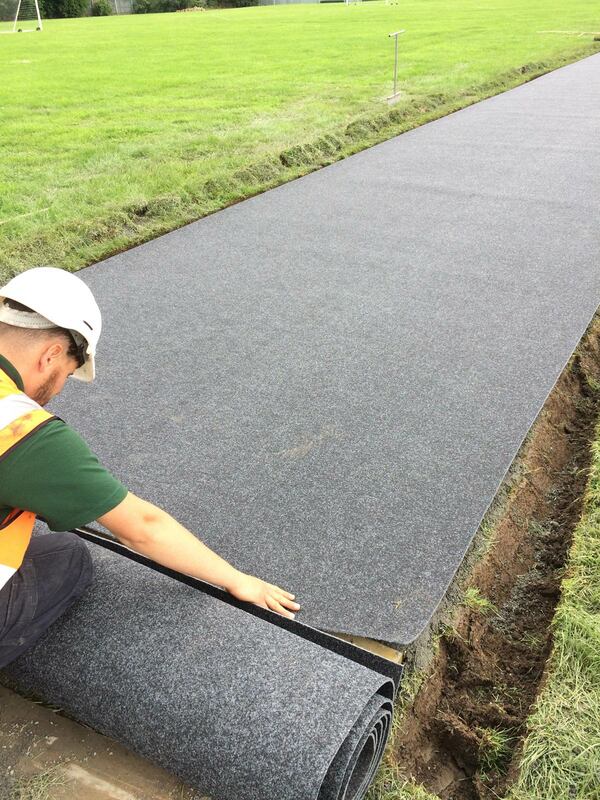 A second geo textile membrane was laid and a 50mm layer of Ollisett consolidated, a specialist porous material. 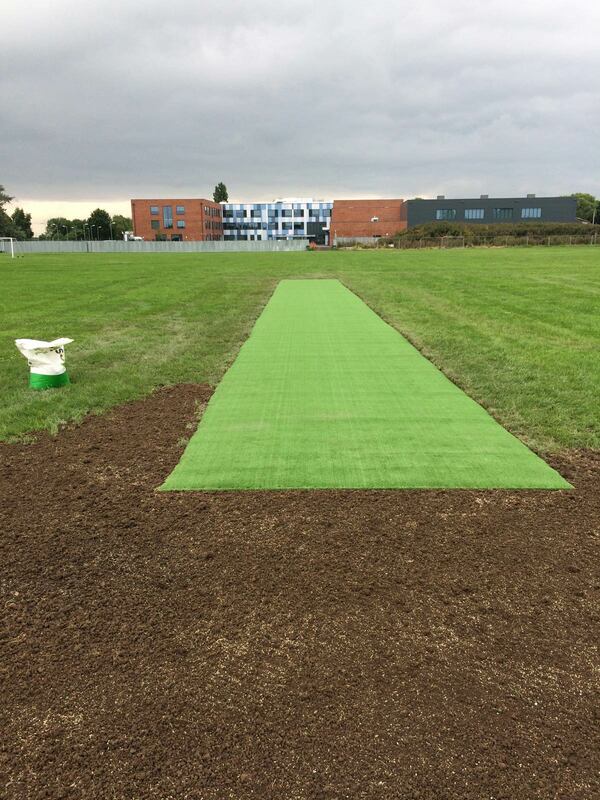 The wicket was laser graded and a 7mm shock pad installed. 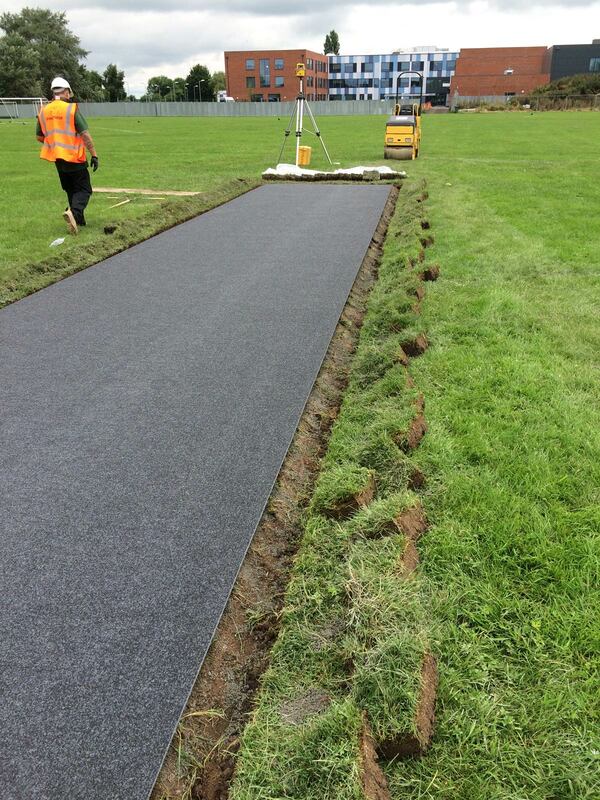 Finally, a high quality wilton weave carpet was fitted, for superior play and longevity.